The beautiful tree-lined entrance to Fort Morgan RV Park offers a glimpse of what visitors can expect - quiet, peaceful surroundings far enough from the "bustle" of the city yet only minutes away from everything of importance including beaches, shopping, nature trails and more! 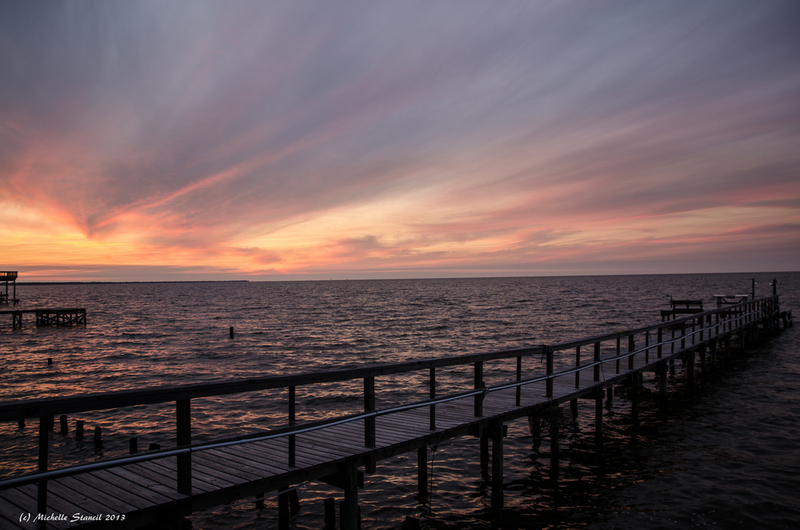 Located directly on beautiful and historic Mobile Bay, Fort Morgan RV Park offers both Bay view and Bay front lots. 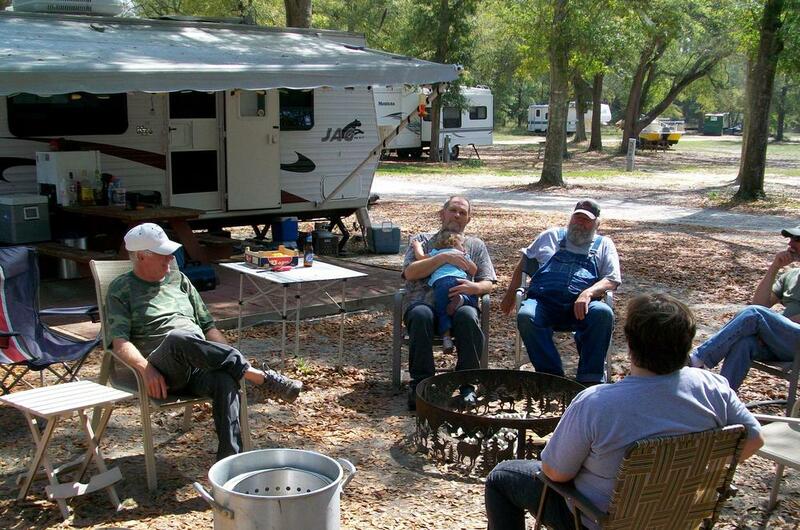 With only 34 sites spread over six beautiful acres, guests at Fort Morgan RV Park always have plenty of room for personal comfort. A Great Horned Owl and her babies take up residency at Fort Morgan RV Park. Feel free to fish or crab off our 200 foot pier, Rob will probably even help if you would like some pointers. For the less adventuress, grab a book and relax watching for wildlife including porpoise, blue herons, and seagulls. 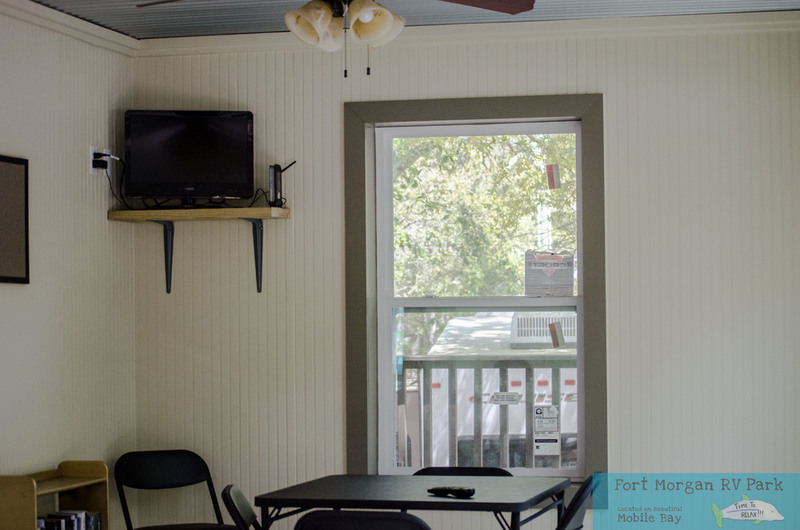 All of the wonderful attractions of the Gulf Coast are close by including Gulf Beaches within 1.5 miles of the park, the Bon Secour Wildlife Refuge with walking trails, and historic Fort Morgan.